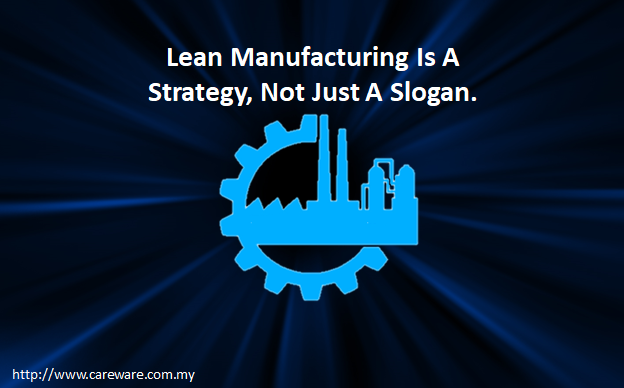 So what does Lean Manufacturing mean to you? Is it just the buzz word? Is it just JIT re-stated? Is it applicable to smaller firms than say, Toyota? It will be interesting to hear your thoughts on Lean, as we do receive inquiry from manufacturers in our region listing lean as a requirement. Although most of the time they do not really know what is lean all about and looking for a piece of software to help them solve problems. This has also been fuel by many software vendors, playing one up-man-ship by claiming that their ERP/MRP is Lean manufacturing systems. Lean is a strategy and generally is not an ERP product function or module. However, I personally believe that ERP products are either Lean "sympathetic" or not. It means also optimizing your process and the system that supports it. Off course the purist would insist on mimicking the kanban card systems. For me it comes down to keeping inventory as low as possible and reducing waste at every step. That is what Sage 300 Manufacturing helps you to achieve. So can Lean/MRP co-exist? Some purist will say no, akin to water and oil. But certainly, in many companies lean and ERP do coexist, if only out of necessity. 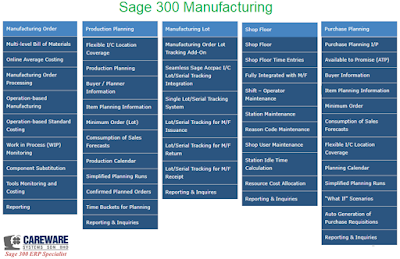 So what does it leave me with Sage 300 Manufacturing? (Which I am a partner) Yes, they do they support Lean? We (together with clients) start by reviewing a few key business processes, identifying obvious waste in a well-defined area, to see how to remove waste. Success in an early stage will motivate the company to continue its lean efforts. Sage 300 Manufacturing market is in the small to mid-size enterprises, so our experiences are strictly toward these. Streamlining process sometimes involve software, sometime it is not. Lean thinking should be applied not only on manufacturing processes but to all area in the business by streamlining several areas that needed attention. Start small and be happy for small blessings and move on to bigger thing s in the lean journey.